I know you're still trying to save me, Bell. But you can't save someone who's already dead. 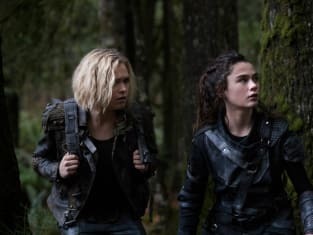 The 100 Season 5 Episode 10: "The Warriors Will"